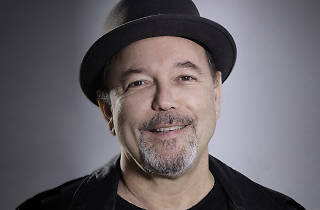 A top representative of Latin American culture, Panamanian artist Rubén Blades, whose career has already spanned 50 years, stops in Barcelona on his farewell tour, 'Caminando, Adiós y Gracias', to bring a bit of salsa to the city. 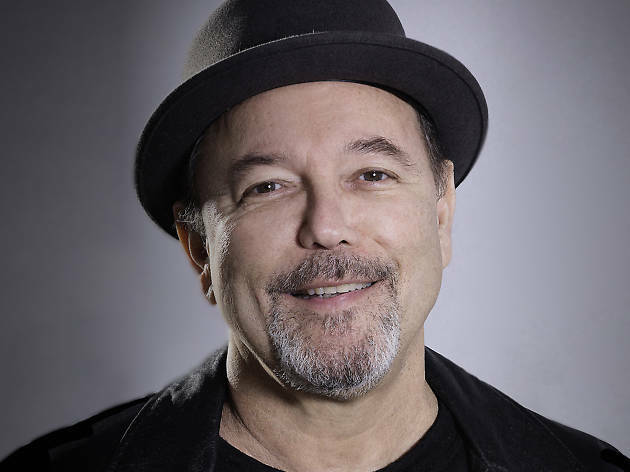 Blades takes the stage with Roberto Delgado & Orquestra, a band from Panama that's been with him for the last eight years and that's played some of the most prestigious venues in Latin America, the USA and Europe. Along with them, Blades recorded 'Son de Panamá', which was awarded the 2016 Grammy Award for Best Tropical Latin Album and the 2015 Latin Grammy Award for Best Salsa Album.